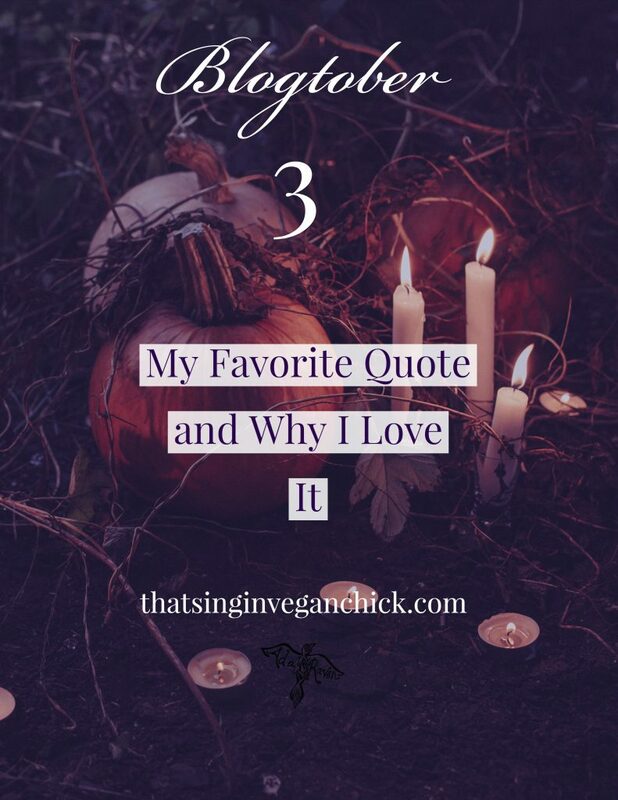 Welcome to Post 3 of Vegan Chick’s Blogtober! Today, I got a shortie-but-goodie for you. Something for you to wrap your mind around. So, I’m on Pinterest, right? Trying to do some manual pinning for the group boards because, quite frankly, I been neglectin’ my Pinterest peeps. 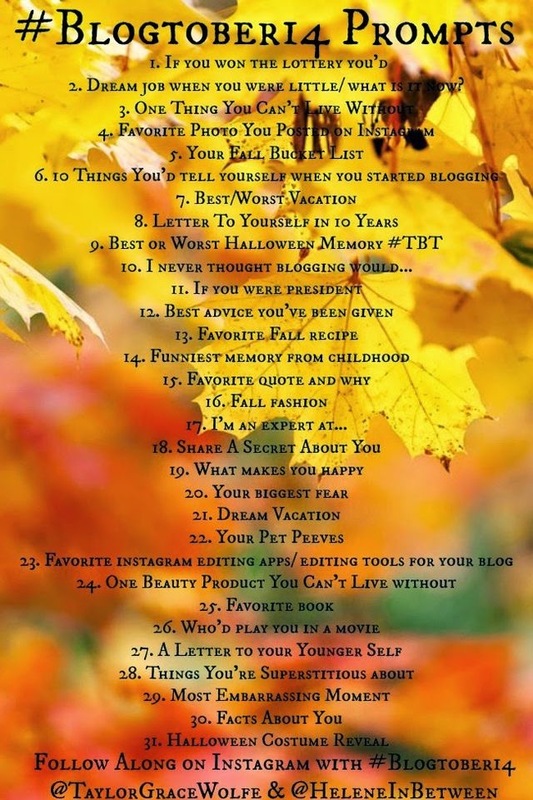 And I decide to look up some Blogtober prompts to spark an idea for this post. What is my favorite quote? And why? It took me a minute to decide… but not too long. So, I’ve SCOURED for the origins of this quote, but haven’t had much luck nailing down anything specific. But it’s a quote I remember hearing waaaaaaayyyy back in Philosophy 101. And it’s stuck with me this long. Why is this my favorite quote? Because it is a perfect reminder that coming up with the best retort doesn’t necessarily mean you’ve won the argument. It just means you spent time thinking about a response… and then spent time dignifying whatever you’re responding to. So, basically, sometimes the best response is no response at all. 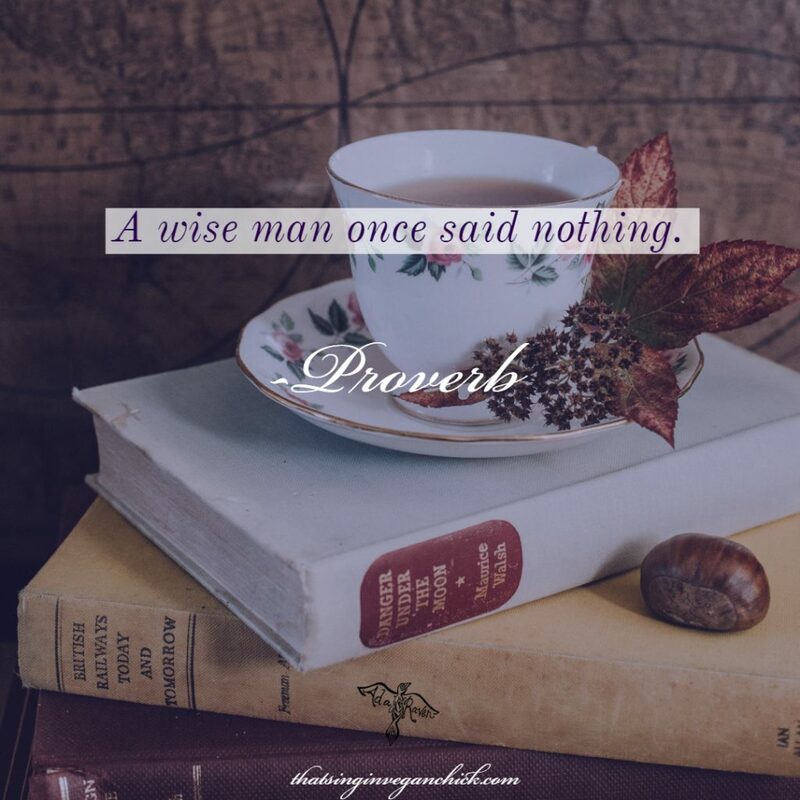 Because a wise person knows when they know nothing… and when they should zip it.